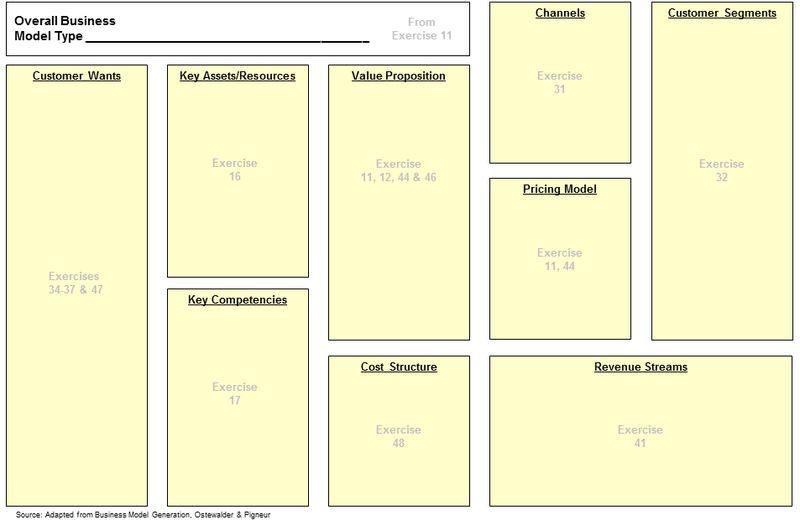 The Business Model Canvas is an industry best practice technique that provides a single-page overview of a company’s business model. The same technique can be used to illustrate the business model for a specific product or service offering. The canvas is a flexible tool that can be prepared during a single management working session or as a summary of results from a much more in-depth analytical process. It is often used within a broaderbusiness planning project.